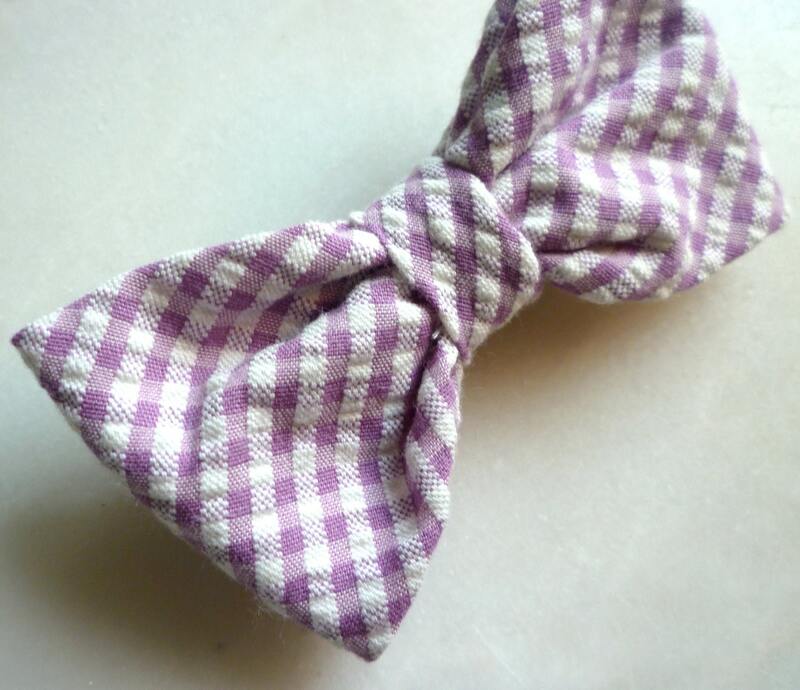 Darling purple seersucker bow tie. Stylish bow tie for anyone. Available in different styles to fit any budget.